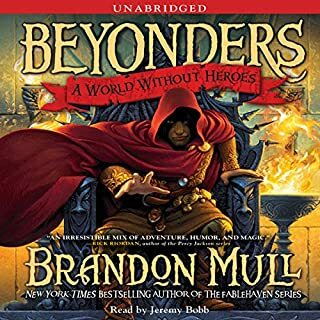 Trapped in a world where magic is powerful and dreams are real, Cole's epic adventure comes to a close in book five of the New York Times best-selling "fanciful, action-packed adventure" series (Publishers Weekly, starred review), from the author of the Fablehaven and Beyonders series. Cole and his friends are pushed to the limit in this finale to the best-selling Five Kingdoms series. ©2018 Brandon Mull (P)2018 Simon & Schuster, Inc. The whole series was fantastic! The author and narrator were superb. I couldn't put the books down. Binge read the whole series this weekend. The entire series was extremely enjoyable. The storyline and events remained valid through out. The ending was as it should be. A surprise all the same. 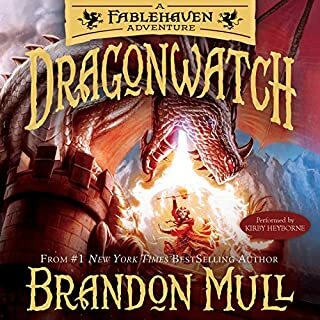 I love Brandon Mull and I love his series. This one was even better than I could have imagined. I have read all and listened as well. 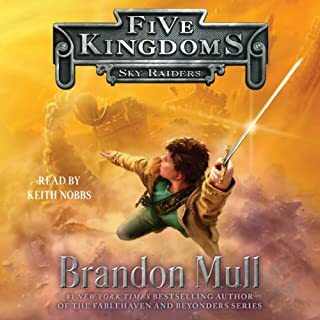 I thought Keith Nobbs did an amazing job narrating and would love to see him do more of Brandon Mull series. I am 30 and the ending made even me a little sad I definitely started to shed some tears. 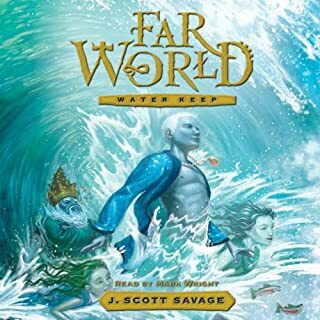 This series is a most read for all ages and I can’t wait to listen for a 3rd time. 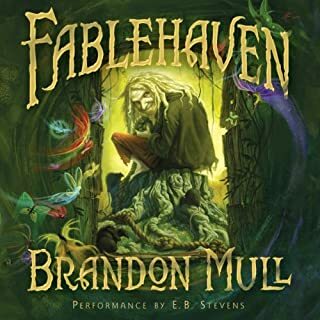 Brandon mull delievers a great ending for another phenomenal book series. And honestly if you looking at this book, you are ready to read it. Great story to conclude a great series. so what will become of Trillian, maybe another series? We really enjoyed this series!! 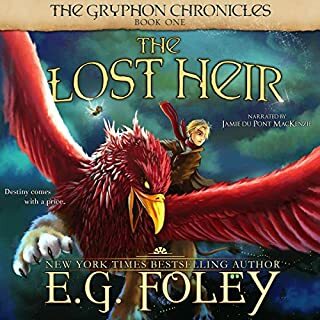 My hope is that like Fable Haven, the author finds another way to work additional stories out if this series! We chose this series for our family road trip. We all really enjoyed it; even my wife who doesn't read fantasy anything. It's clean and keeps moving fast enough to hold everyone's attention which is great for long rides. We will hopefully add this series to our home library soon! It was great!!! They should make a movie out of the 5 Love Kingdom series. I think it would be very popular if done right. 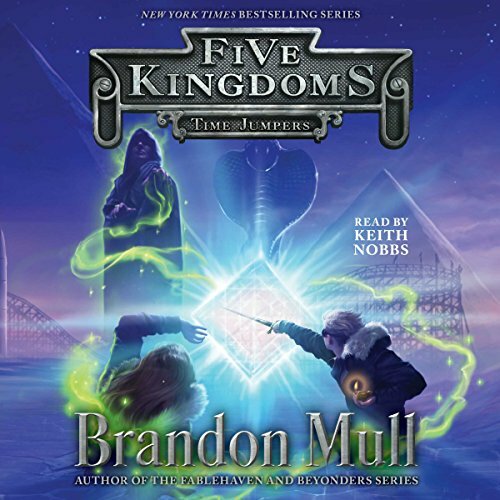 Brandon Mull captures his audience with the five kingdom series. He created great character to follow and to root for. I have always enjoyed these type of fantasy books that take you to other worlds and allows you to use your imagination. It’s a story about lost love, family, and the most important relationship anyone can have; a True friendship. I recommend this series to anyone who is looking for a great read.